the book of Mormon, the Qur’an, the Jehovah’s Witness New World Translation, etc. 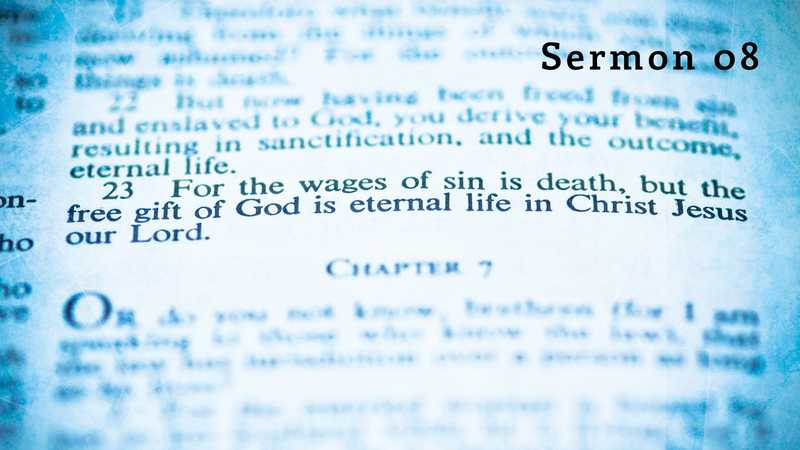 By what standards do we judge these books, and why do you think the Bible is superior to them? A: Well Peter, you know you’ve asked an excellent question. And if I had enough time, possibly I could answer it in a half an hour or more. But to summarize, first of all, just think of the contrast—the contrast between the Bible and other religious books. The Qur’an, for example, or the book of Mormon—these books were written by one person. Now contrast that with the Bible. Forty different authors wrote in a span of over fifteen centuries. Written under very different circumstances, in many different countries. And the authors had different vocations: kings, shepherds, and a doctor, just to name a few. 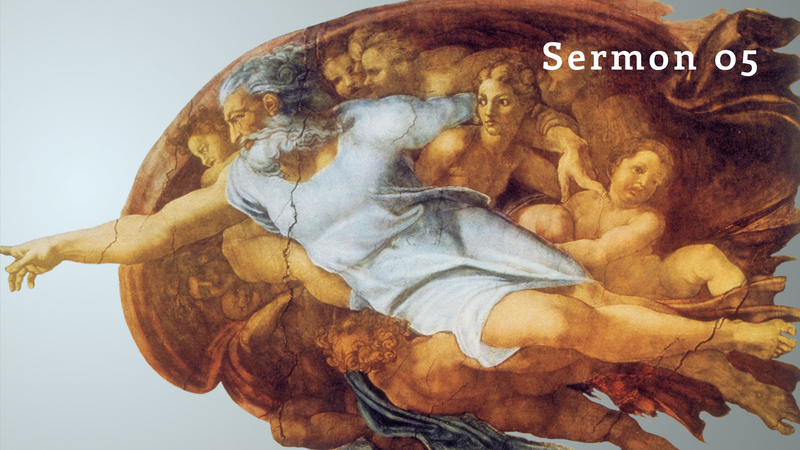 Yet with all of that diversity, the amazing thing is that the Bible is coherent—it’s a complex book, but it is coherent. Now imagine a book on medicine that would be written over centuries of time by forty different authors. You can imagine the contradictions and the different understandings of what medicine is all about. But with the Bible, you have all of these authors agreeing on the doctrine of God, Angels, Satan and, of course, salvation. I’d also like to point out the power of the word of God—the ability of the Word to change people. In fact, I need to tell you Peter, that when I’m discussing something with an agnostic or an atheist, rather than arguing about the Bible, I actually get them to read it. You’ve heard me, perhaps, talk about that 21-day experiment? I challenge people to read the Gospel of John to figure out who Jesus is. It has 21 chapters, and takes only ten minutes a day to read a chapter. It changes minds and above all, the Word of God changes hearts. The Bible has power. No other book has that. Of course, if I had time, I’d point out prophecy, archeology, and the testimony of Jesus that point to the authenticity and authority of the Bible. 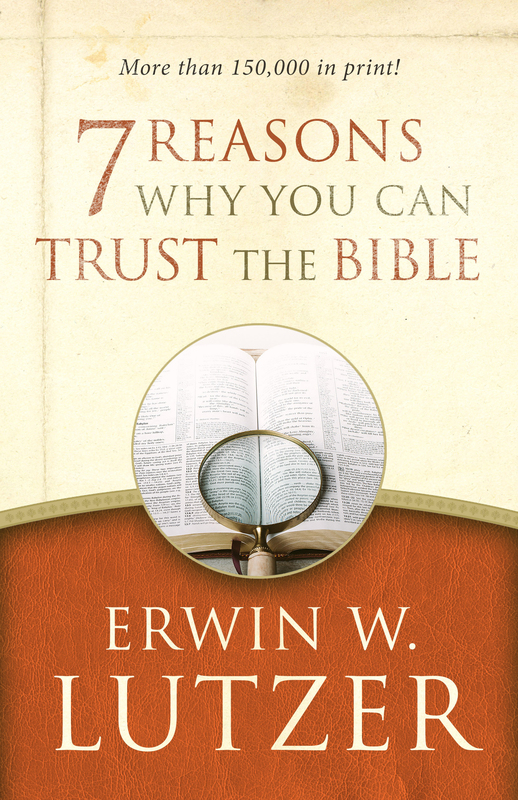 In fact, I’ve written a book titled: Seven Reasons Why You Can Trust the Bible. It answers this question is greater detail. Rest assured no other book has the Bible’s credentials.